Job Interview Tips / Job Interview Tips / Can I Bring Coffee to the Job Interview? Can I Bring Coffee to the Job Interview? Chances are, you enjoy a little bit of the coffee yourself, especially if your job interview is early in the morning and you are starting to suffer from a caffeine withdrawal headache. Who can blame you? While it seems like a good idea, hiring managers are in universal agreement – keep your beverages out of the job interview. Hiring mangers head to the job interview assuming they are going to see a slightly nervous, energetic candidate that is ready and willing to impress them. 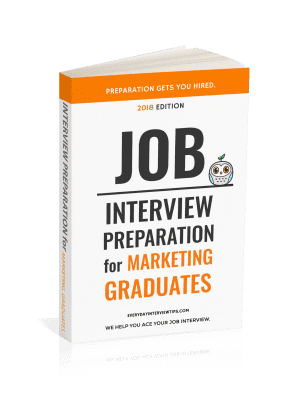 When they see a candidate standing around, holding a beverage, they start to feel that the candidate may see the interview as something too casual. 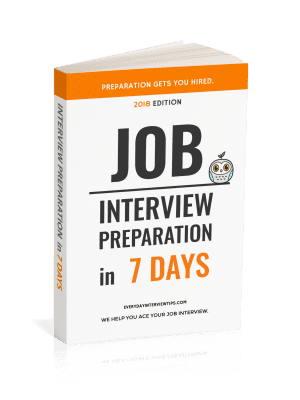 They begin to believe that maybe the applicant isn’t experiencing the gravity of the interview process. All of this reflects poorly on your candidacy. If you have coffee, finish it before the interview. If the interviewer offers you a coffee during the interview, feel free and accept it, but try to finish it before you meet with any other interviewer. If a new interviewer walks in, the coffee should suddenly be off limits. Everyone loves coffee, but the last thing you want is for your interview to appear too casual. Finish your coffee beforehand and you will avoid any impression that you do not take the job interview seriously. Don’t bring a beverage to the job interview.